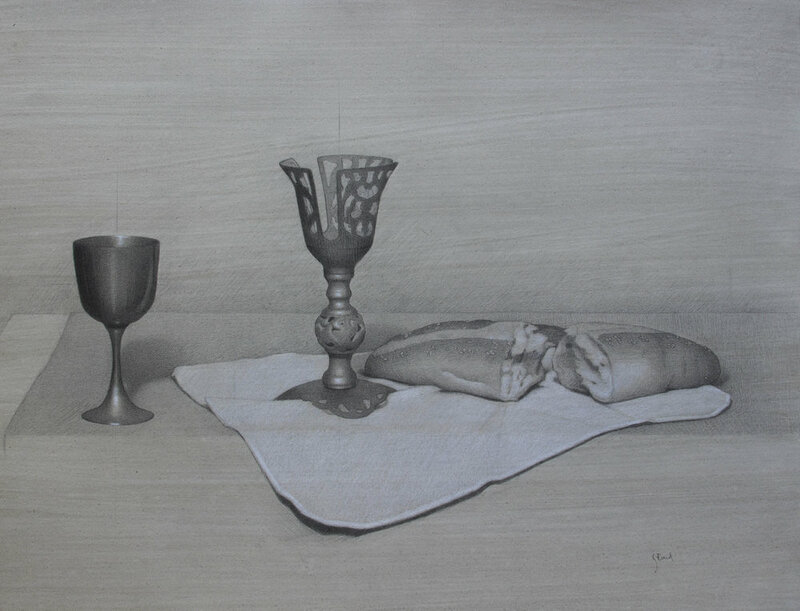 Visit the site to view Contemporary Realism Drawings and Figurative Artwork painted and drawn by Ohio native artist Liz Beard. You may also find her work in Boston & NYC Art Galleries! The Wedding Table in Pencil.